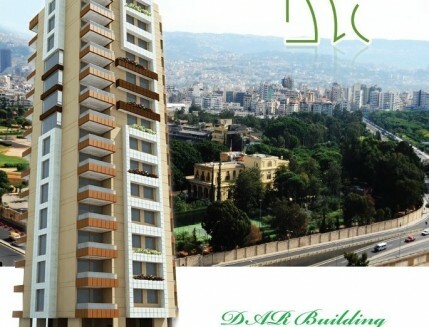 Darwish Investment Company - DIC - is a Lebanese real estate company that was founded in 2006. 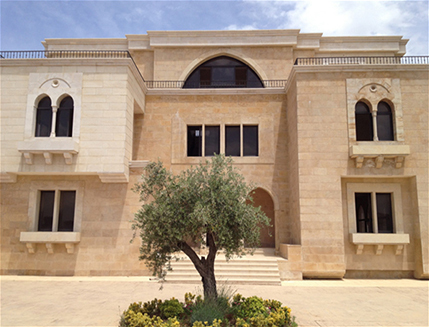 DIC, part of DAR Holding, operates from the heart of Beirut with its base in Ein Mreisseh. 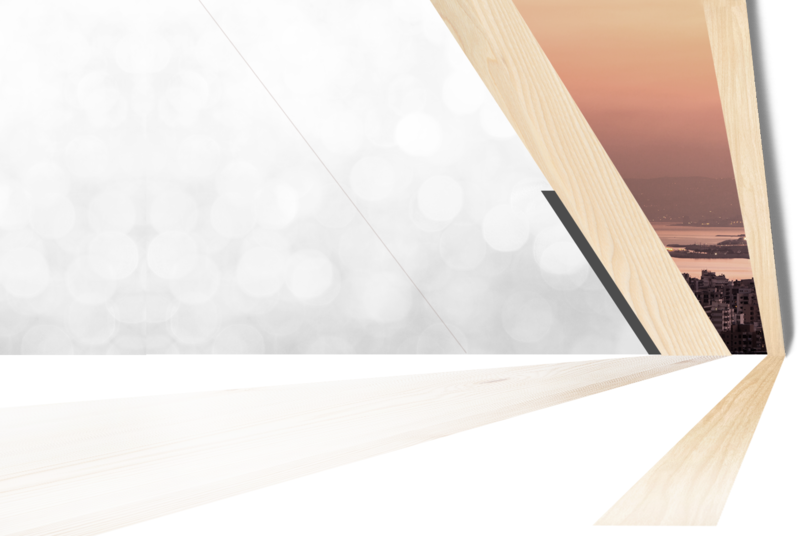 DIC has developed and sustained its specialization in the design, commercializing and post-sales of real estate projects, hence, building a great reputation in the construction and real estate field. 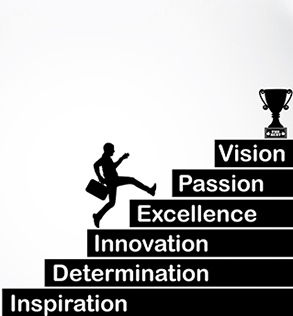 We have climbed the ladder so quickly, ensuring with each step to reach the highest of levels which is our aim. 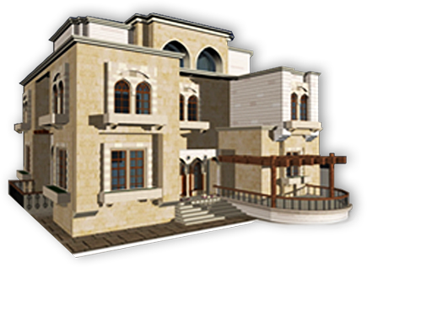 We are definite that we could not have reached there if we have not put the needed effort, the right vision, and the desire to make our customers extremely satisfied in always choosing us as a trustworthy source for their real estate transactions. 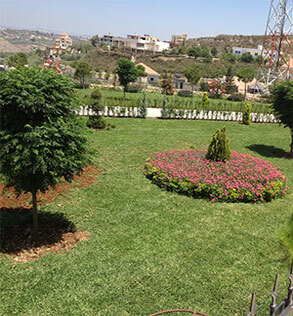 To reach the ultimate customer satisfaction and to spread the positive spirit of every work we accomplish. 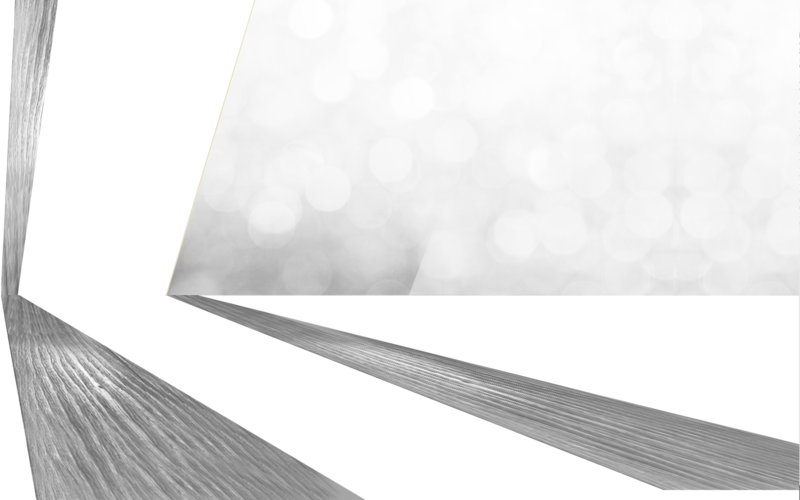 We at DIC, aim to achieve the most innovative of designs, the best superlative quality of material, a well-timed completion, and a superb demonstration of the highest standards of workmanship. We at DIC strive to ensure that every customer expectation is met with the highest level of quality and the best adequate price value. We keep our standards high for every project we obtain and we make sure to treat every single project in the same level of importance. Improvement is one of our goals for every project that is completed. We always aim to think out of the box so as to reach the highest of values and contribute in a true evolvement in the real estate standards. Driven by our deep knowledge in the field of real estate and construction, we offer our expertise and assistance that is tailored to your every demand. We leave no gap in our efforts to serve our customers, we speak their language, and we optimize our communication with them, hence, we could successfully build a solid understanding of their needs. We have reaped blossoms of outstanding success and superb performance, having ensured ongoing sincere relations with our customers which were always based on trust and understanding. 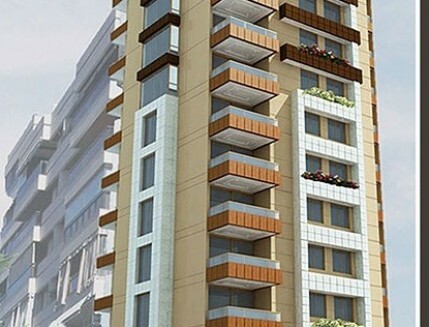 Knowing the difficulties of real estate projects construction and development, we have learned how to save the stress, and we entirely promise to make each experience a positive one. We ensure a proficient bench-mark and though know how to create special advantages that can serve you like no one else can. The Company’s President supervises the overall strategy of the corporation, setting the long-term objectives and ensuring company achieves those. 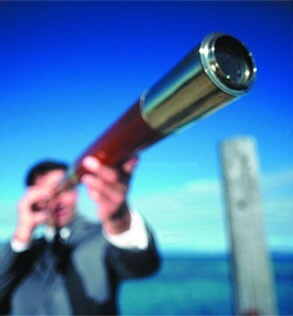 He also provides the required linkage between the Board of Directors and the Executive Management Team. 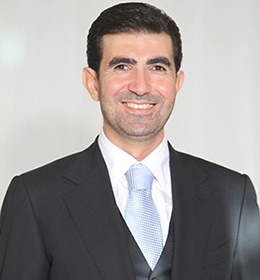 Mr.Darwish provides as well the strategic vision, planning, and operational leadership to ensure the company’s investments provides the ability to compete in a global economy. 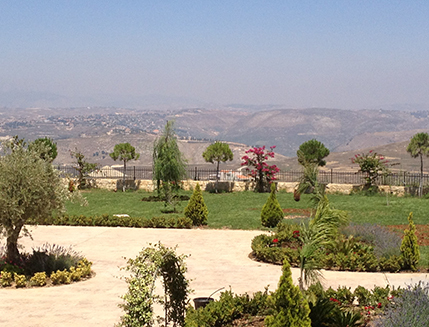 Mr. Darwish brings to the firm a vast international experience in many parts of the world. My letter shall coincide with the vision that was sought when DIC was founded 8 years ago. We wanted an evolved community that promises generations a lifelong investment, and we knew that to offer the best for a promise to come, we ought to offer a deliberate revelation of sincere reflections and to take care of every detail that in return can draw the difference between what is ordinary and what is distinguished. 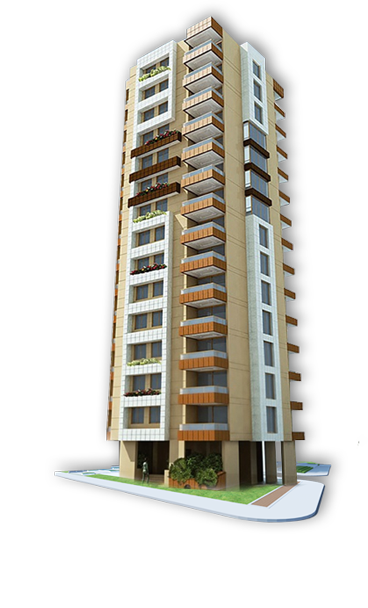 Guarded by our philosophy of honesty, integrity, trust, and good relationships with our clients, we have devoted our efforts and hard work in the previous eight years to come up with the right suitable and considerable construction and real estate services. We aimed high, and though have devoted all our time to meet highest of standards and to bring best of satisfaction to our current customers and future ones. We have mastered the field details and have set ourselves a distinguished place. Our vision has been shaped by superiority and so our national experts have offered among our many services a promise to consider the slightest of details and to avoid any gaps that might occur in our field. We sincerely would like to thank our current clients and future clients as well as our dedicated team for the ongoing support and the mutual trust; hence, we pledge a continuous transparency and accountability toward our customers and clients whom satisfaction and attention will always remain our main concern. We would like to thank you for taking an interest in working for Darwish Investment Company, one of the Lebanese’s leading real estate companies. So if you are a smart, talented and enterprising individual and can fit into our organizational culture and value system, please E-Mail us your CV. 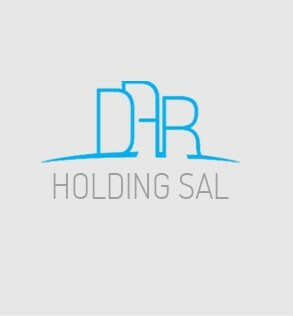 Copyright Dar Holding SAL 2019. All rights reserved.